Aconite Health Benefits, Dosage, Side effects and Warnings. Aconite is a herbaceous perennial plant that is extremely poisonous. Aconite has long been used to poison arrow tips thus it is believed where its name was derived from the Greek word ”Akontion meaning “dart”. Aconite is native to the mountainous parts of the northern hemisphere, growing in rocky and cliffy glens. Aconite is an erect plant that grows to about 3 feet in height. 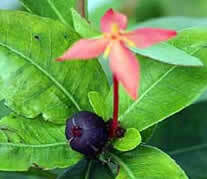 The most poisonous part is the roots that is fleshy and spindle shaped. The Aconite leaves are deep green in color, with alternating spiral arrangement. Aconite flowers bloom in erect clusters of dark purple blue in color. The aconite flower has a peculiar shape where one of its 5 sepals resembles a cylindrical hood or a helmet thus its other English names were derived. Aconite fruit is a follicle that bears a lot of seeds. Sedative. Aconite is known for its sedative property and is being used in treating insomnia, agitation, anxiety, trauma and head ache. Eyes and ears problems. Aconite is traditionally used to treat various problems related to eyes and ears. Facial paralysis. Aconite has been used to rehabilitated facial paralysis. Heart rate modulator. Aconite can affect the heart rate thus it is used to regulate as such. Blood pressure regulator. Aconite also affects the blood pressure and is used to lower blood pressure. Fever. Aconite has antipyretic property that is effective in treating fever. Can stimulate sweating. Aconite has a diaphoretic action which induce sweating. Respiratory condition. Aconite has been used to treat asthma, bronchitis, pneumonia and other breathing disorders. 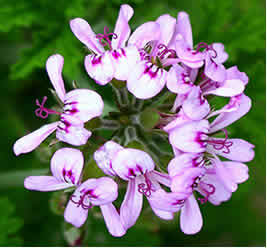 It is also used as a decongestant. Measles. 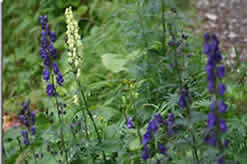 Aconite has been used for the treatment of measles. Disinfectant. Aconite has been used to treat wounds and bruises where it is thought to prevent infection. 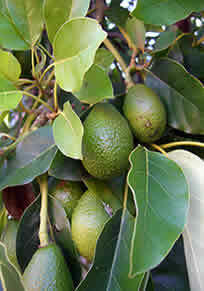 Anti-inflammatory and Pain reliever. Aconite is also used to treat muscle and joint pains that include arthritis, gout, rheumatism and headache. 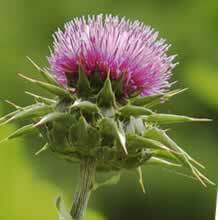 It is also used to treat nerve pains such as neuralgia and scatica. Diarrhea. Aconite is used to treat loose bowel movement. Diuretic. 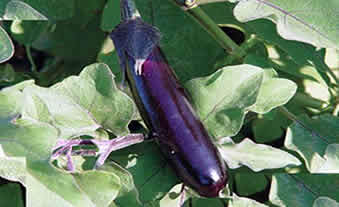 It has diuretic activity that promotes urination that helps to purge toxins from the body. Infertility. Aconite is also believed to promote fertility in men and women. Hypothermia. Aconite has been used to curb hypothermia, counters the feeling of numbness for hands and feet and chilliness brought about by climatic chages. Hair loss. 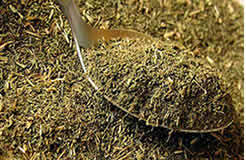 Aconite is also used to counter baldness and hair loss. Anti-inflammatory Principles of Aconitum Roots. Where can I get or buy Aconite? Aconite must only be used in detoxified form. Aconite preparations are available at Chinese pharmacies, or in minute homeopathic doses..
Aconite may also be bought in online stores such as Amazon where it listed : Hyland's Aconitum Napellus. Poisonous. Aconite if taken at large dosage can be poisonous and fatal. Should only be taken under expert supervision. Other side effects main include abnormal heart beat, nausea, vomiting, respiratory rroblems. Pregnancy and Breast feeding. There is no sufficient studies done to investigate the adverse or side effects of Aconite consumption during pregnancy and breast feeding. Avoid its use even for external use.